In this essay, author and environmental policy specialist Dave Dempsey reflects on the importance and vulnerability of Michigan’s groundwater . For generations, schoolchildren in our freshwater region have been taught to remember the names of the Great Lakes with the acronym HOMES, using the first letter of each lake. Maybe they should have been taught to remember them as HOMES-G. Although the substitute wouldn’t roll off the tongue, it would be appropriate if G stood for groundwater. 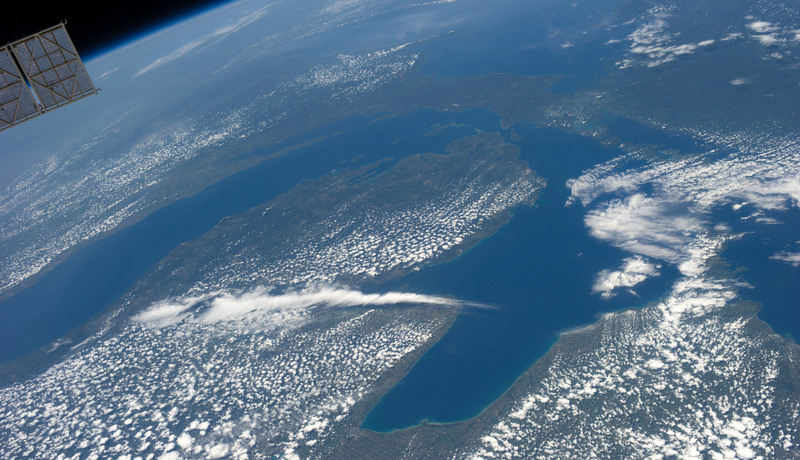 That’s because there is enough fresh water beneath the ground surface of the Great Lakes Basin to match the volume of Lake Huron. In effect, an extra Great Lake lies beneath our feet, often forgotten. The analogy can go only so far. That abundant volume of groundwater is not literally a lake. Rather, it is typically found in tiny pore spaces between particles of soil and rock, sometimes creeping only inches a day. You can’t swim in it – but you can drink it, water lawns and crops with it, and power industries with it. Since drinking water is necessary to life, you would think governmental policies and societal practices should guard, even revere groundwater, right? Regrettably, no. 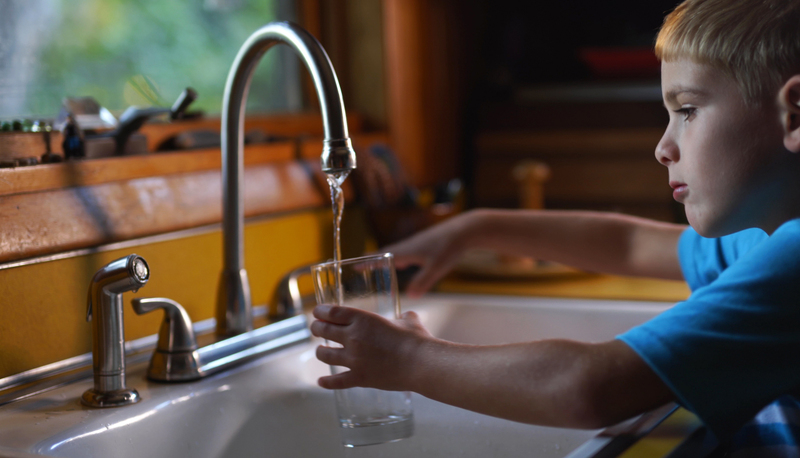 Michigan’s groundwater is stained with hundreds of thousands of sources of contamination, ranging from failing septic systems to farm fertilizers to ancient, abandoned industrial sites where chemicals were used. I’m frustrated to compose these words. They remind me both how many years my career has spanned and how, in some ways, environmental protection has advanced little in that time. Thirty-five years ago, in my first environmental policy job, I ran right into a groundwater near-disaster. A wave of toxic substances including benzene, trichloroethylene, methylene chloride, vinyl chloride and others was moving through the subsurface toward the municipal drinking water well field of the City of Battle Creek. The chemical had already contaminated the wells and evoked the outrage of the residents of a large residential area not hooked up to city water. A solvent company and a paint shop upstream of the wells were identified as the culprits. Facing an imminent public health crisis and national headlines, U.S. EPA and the state raced to put a remedy in place. The primary solution was to drill wells to intercept the contaminants, pump the contaminated water out of the ground, treat it and release it to the Battle Creek River. This kept contaminant levels in the city wells below health standards. The city water supply has long been safe from these pollutants. But even today, the treatment system continues to operate. It turned out, as the 1980s rolled on, that Battle Creek was just one of scores of Michigan public groundwater supplies – and tens of thousands of private wells – that were tainted. Public pressure drove the governor and Michigan Legislature to approve hundreds of millions of dollars for site cleanup and to begin stressing the far less expensive approach of preventing contamination in the first place. Cities got incentives and federal dollars to draw up wellhead protection plans, and environmental laws began controlling leaking underground storage tanks. And then everybody moved on. Unfortunately, we hadn’t learned our societal lesson. Policies continued to tolerate groundwater pollution. 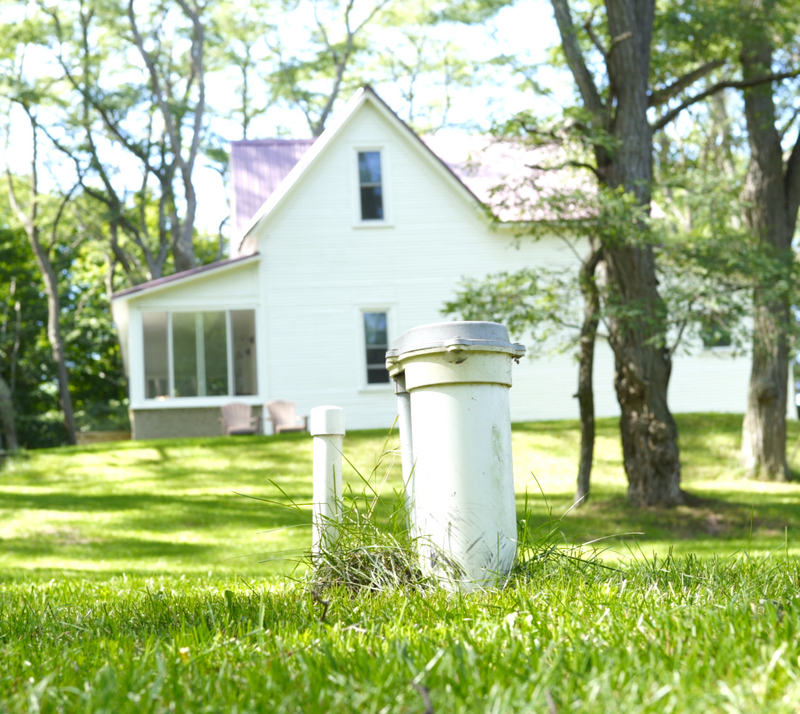 In one of the most egregious examples, Michigan has continued to be the only state in the country lacking a statewide code governing proper maintenance of domestic septic systems. 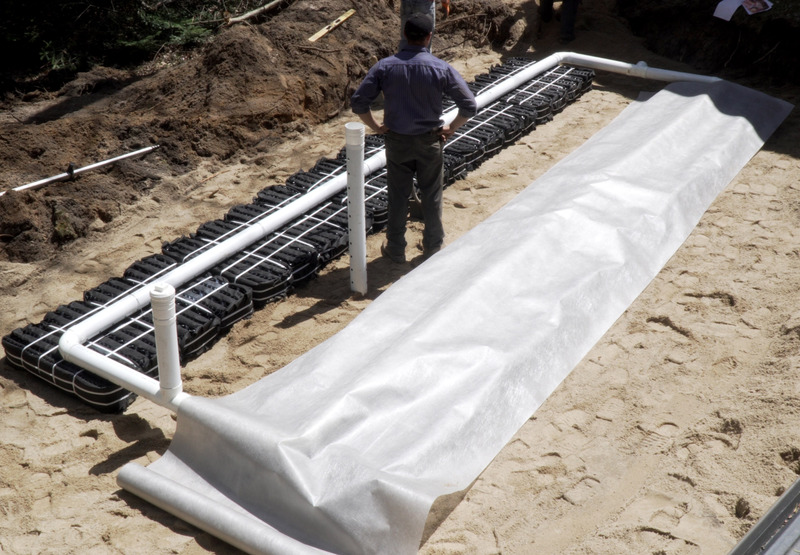 An estimated 130,000 of these underground sewage treatment devices are fouling groundwater (and surface water) with everything from E. coli bacteria to toxic chemicals in household use, such as cleaning products and pharmaceutical residues. Proper stewardship requires periodic inspections of the drain field and pumping of the septic tank every two or three years for most private homes. But many homeowners are either unaware of or indifferent to the need and no state law requires them to practice such stewardship. (I once rented an apartment where the building owner neglected septic system maintenance- and sewage started backing up from the shower drain.) A society that lacks rules for the proper way to handle what comes from sinks and toilets is not a society of liberty, but a society of willful negligence. There are other reasons to care about this resource. 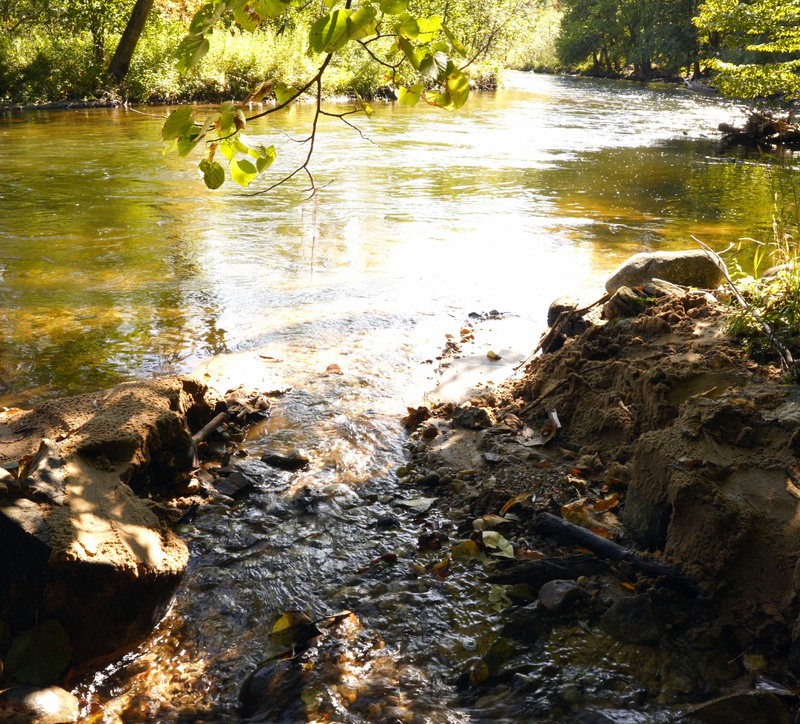 Trout streams depend on a continuous flow of cold, clean groundwater. Agriculture uses an average of over 260 million gallons a day of groundwater for irrigation. Other industries use about 66 million gallons a day. If you love the Great Lakes, you should embrace groundwater: somewhere between 20% and 40% of the water budget of the Great Lakes begins as groundwater and either seeps directly into the lakes, or enters streams and rivers and is transported to the lakes. You cannot have clean and thriving Great Lakes without comparable groundwater quality. Signs of hope do pop up occasionally in Michigan and across the country. Here and there, courts have recognized the inseverable link between groundwater and surface water and expanded the protection provided by the public trust doctrine to groundwater. 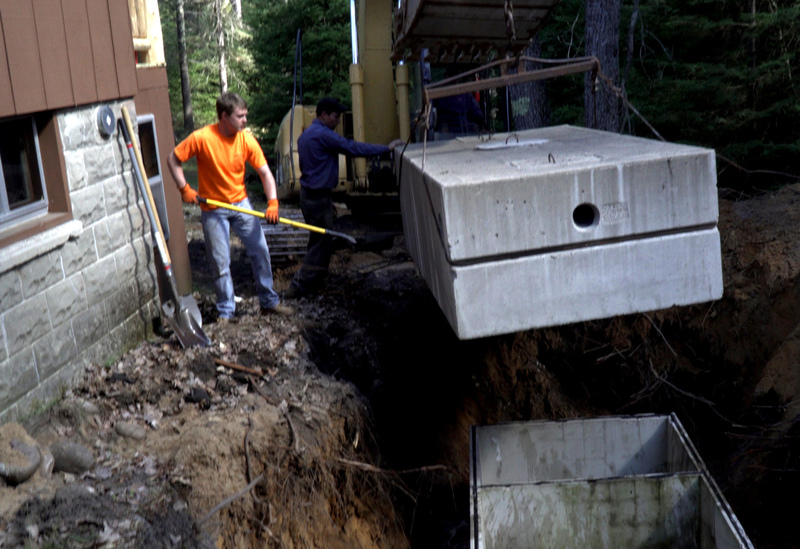 A handful of Michigan counties and communities have attacked the septic system problem with local ordinances. 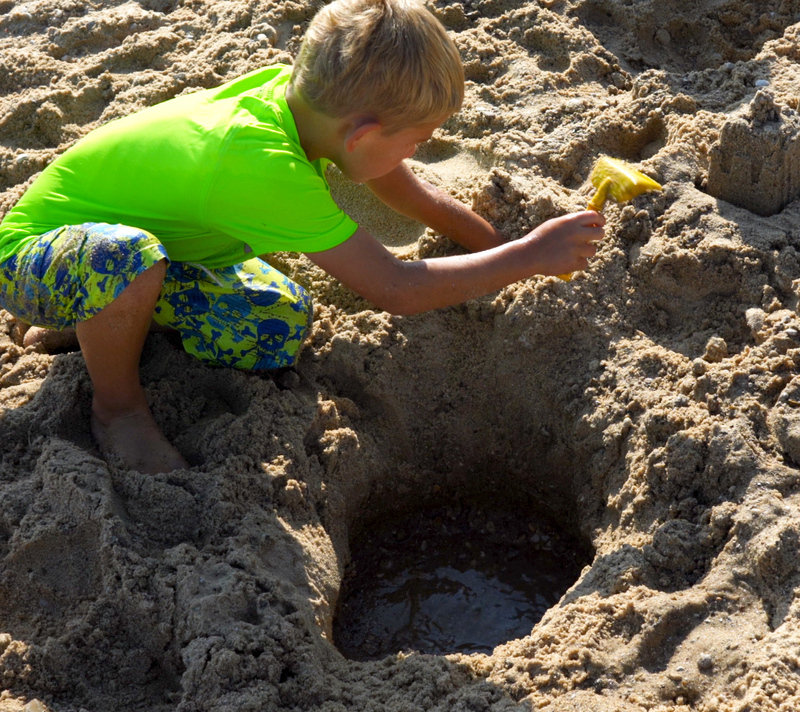 Groundwater education programs try to open the public’s eyes to a largely unseeable resource. It’s not enough. We may call ourselves “the Great Lakes State” but we can’t be great, until we bring groundwater fully within our circle of caring and stewardship. 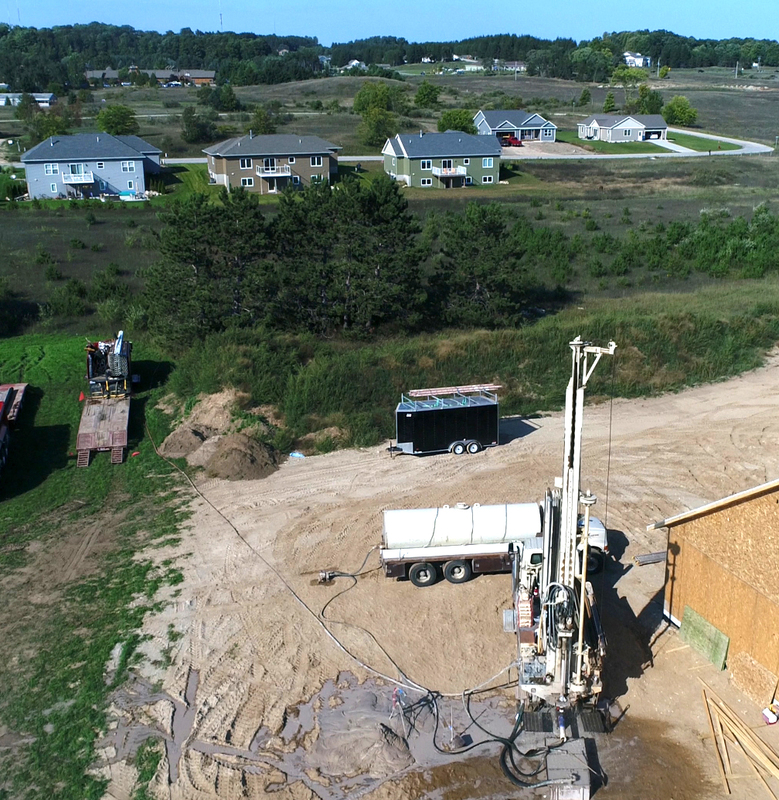 If that’s going to happen, Michigan policymakers will have to craft a state groundwater policy – and all 10 million of us Michiganders will need to understand what groundwater is, and what it means to our health, our economy and our future. As always, Dave’s words go to the heart of the matter. Let’s embrace that sixth great lake. Maybe we ought to name it. What’s the anishinaabe word for earth-water? Here in Ann Arbor and surrounding areas is a Dioxane plume that is heading towards our drinking supply. Pall Company has been told to clean it up for years (it was Gelman Sciences that started it) but didn’t. The judge that ordered the clean up gave them a slap on the hand and they continued to ignore issues to clean it up.